Click Below for Cake Pictures! Add a sketch on any cake for $10...or a personal photo placed on edible paper for $12! 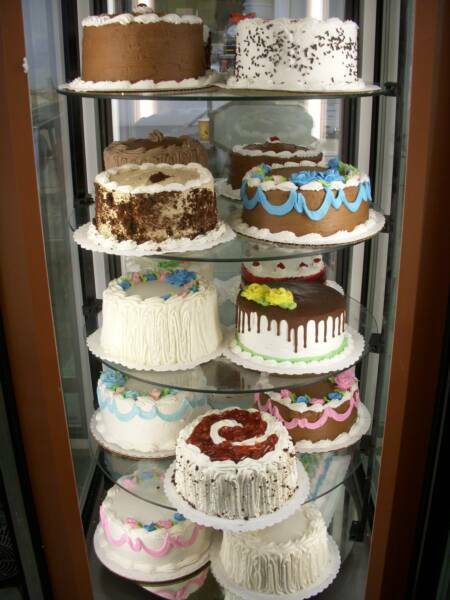 Also inquire about our cutout cakes & our fondant cakes!